The GeForce GTX 1660 Ti is NVIDIA's new sweet spot graphics card that delivers exhilarating performance at a budget-friendly price. 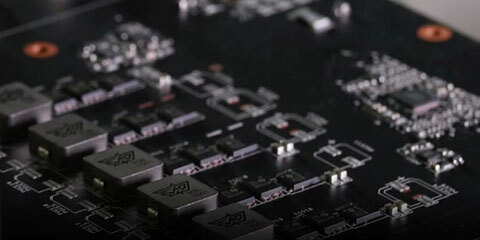 Based on the award-winning Turing architecture, this card packs 1,536 CUDA Cores and 6GB 192-bit GDDR6 RAM, and consumes merely 120W power (maximum power for reference model). It provides performance comparable to GeForce GTX 1070, capable of playing today's most popular games smoothly. 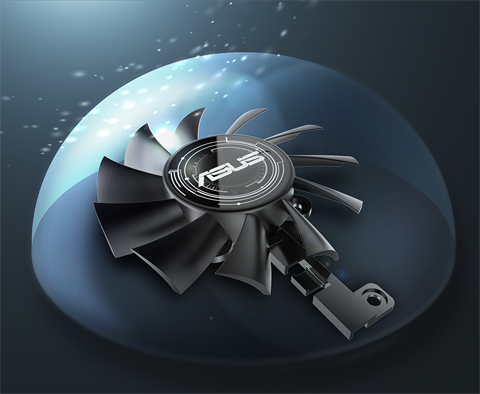 The ASUS DUAL-GTX1660TI-O6G is factory-overclocked to 1,830 MHz Boost/1,530 MHz Base frequency (1,770 MHz Boost/1,500 MHz Base) in OC Mode. Two fans deliver efficient and quiet cooling, and are dust-proof to IP5X rating for extended lifespan. 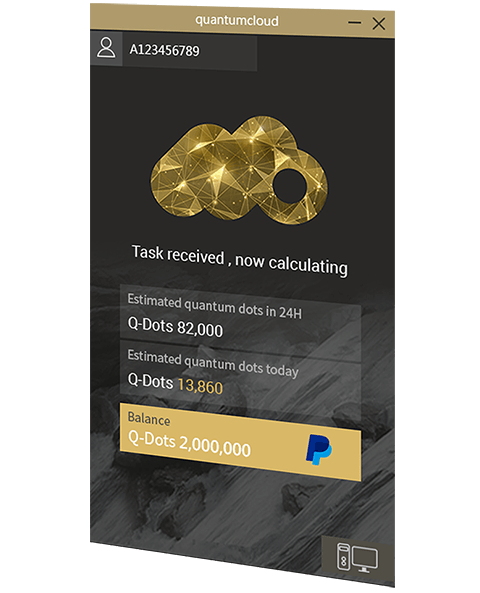 This card is also manufactured using Auto-Extreme Technology, an automated manufacturing process that sets a new standard of quality. If you're looking for a solid, reliable gaming experience, this is it. Dust is enemy number one for fans. 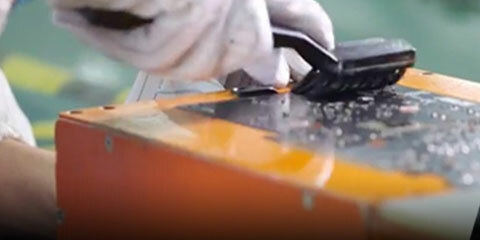 It's easy to clean the blades, but taking the housing apart to remove dust that has made its way inside is not a simple task. The Dual 1660 Ti comes with high-quality IP5X certified dust resistant fans, so you don't need to worry about performance degradation over time. 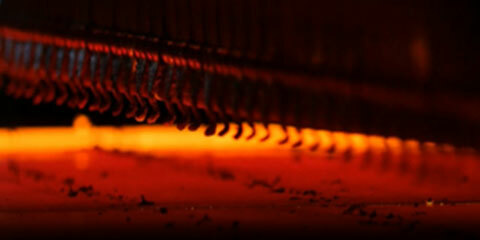 Each card must meet rigorous performance and reliability standards before it ships. 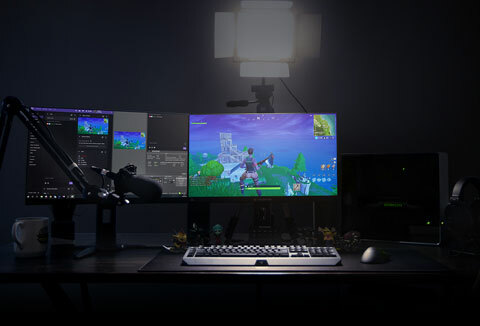 Performance and stress tests are run with the latest chart-topping titles like Fortnite, League of Legends, Overwatch, and PlayerUnknown's Battlegrounds. 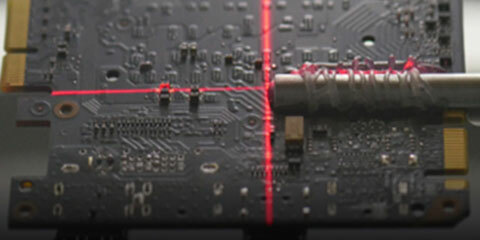 We also carry out reliability trials that include a 144-hour stability test and a series of 3DMark benchmarking runs to ensure the card performs well when pushed to the limits. This graphics card supports NVIDIA G-SYNC display technology for a super-smooth variable refresh rate experience. Enjoy AAA games without the nuisance of screen tearing or stuttering. Featuring concurrent execution of floating point and integer operations, adaptive shading technology, and a new unified memory architecture with twice the cache of its predecessor, Turing shaders enable awesome performance increases on today’s games. Get 1.4X power efficiency over previous generation for a faster, cooler and quieter gaming experience that takes advantage of Turing’s advanced graphics features. 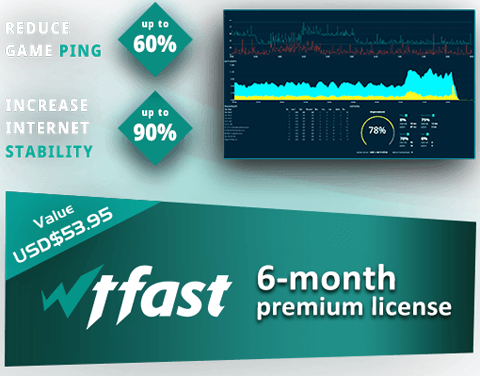 Get amazing performance and image quality while livestreaming to Twitch or YouTube. 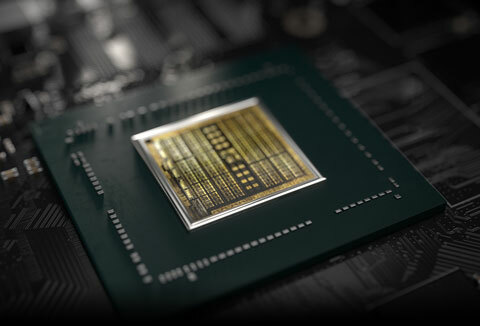 GTX 1660 Ti and 1660’s dedicated hardware encoders deliver 15% improved efficiency over prior-generation graphics cards and are optimized for Open Broadcaster Software (OBS). Capture and share videos, screenshots, and livestreams with friends. 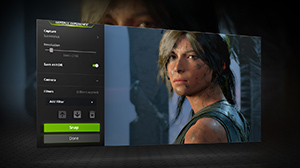 Keep your GeForce drivers up to date. And optimize your game settings. 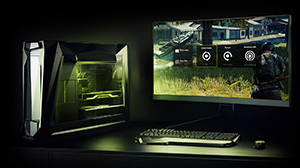 GeForce Experience lets you do it all. It’s the essential companion to your GeForce graphics card. 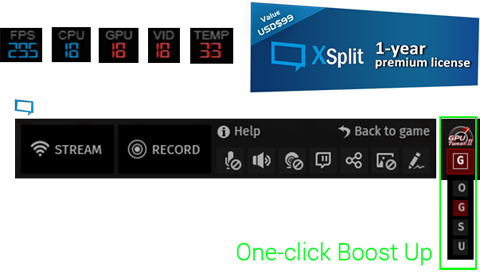 Broadcast your gameplay: Get amazing performance and image quality while livestreaming to Twitch or YouTube. 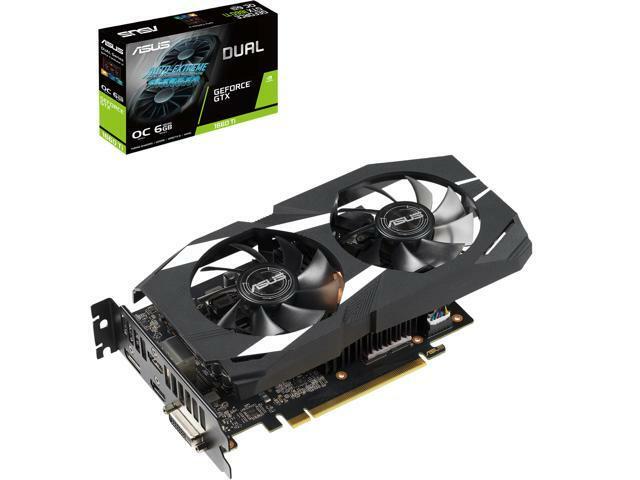 The GTX 1660 Ti's dedicated hardware encoder delivers 15% improved efficiency over prior generation graphics cards and is optimized for Open Broadcaster Software (OBS). Pros: This greatly improved the gaming and FPS over the GTX 960. Quiet and easy to install when its right. Price is great for this level of GPU performance. Cons: Always buy Asus. The first card was DOA and spent 3 hours trying to get it to work in 2 different desk tops. But returning it was simple. ASUS has always come through on product support. We have 4 ASUS laptops and all run excellent including the 9 year old one. No negatives about performance of this card. Other Thoughts: Give it a try. At least you'll get one out of 2 that works. Pros: Great card, stays super cool under load. I get quality 1440p gaming from this card, with high FPS. Pros: Easy to install, drivers user friendly and performance great can support all the high graphic gaming FPS getting around 150 to 200. Cons: so far noting working great.